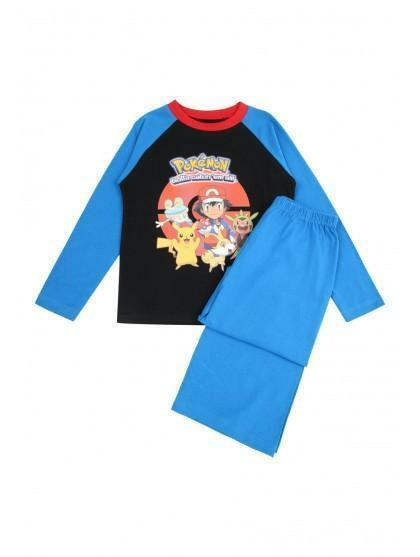 These boys long sleeve jersey pyjamas are a great option for this seasons nightwear. Featuring the classic Pokemon characters on the front, this pair is perfect as a Christmas gift this festive season! Good quality and good price you can't go wrong shopping at peacocks. Everyone in my family is getting a present from peacocks. 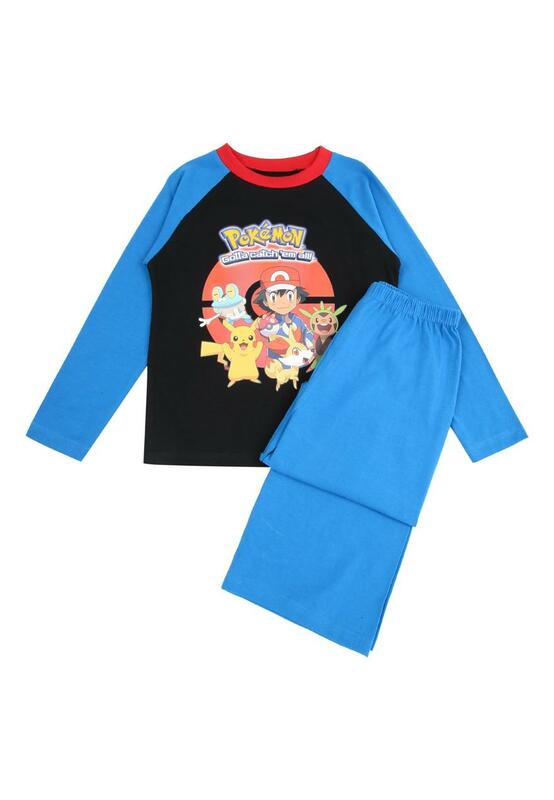 I got these pyjama set for my grandson and he loved them straight away because they had a Pokemon on the front.